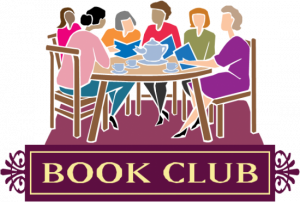 Paoli Public Library does have a Book Club for adults, and you are welcome to join it! Stop by the library for the current book. Meetings: The third Tuesday of the month at 6:00 pm at the library.